If your home has been damaged by water, you need to start cleaning up the mess right away. The longer that you delay, the harder it will be to restore your home to its previous condition. While you might be able to clean up a minor spill, anything more significant will require professional assistance from an experienced water damage restoration company. Water damage is one of the most common problems experienced by homeowners in the United States. 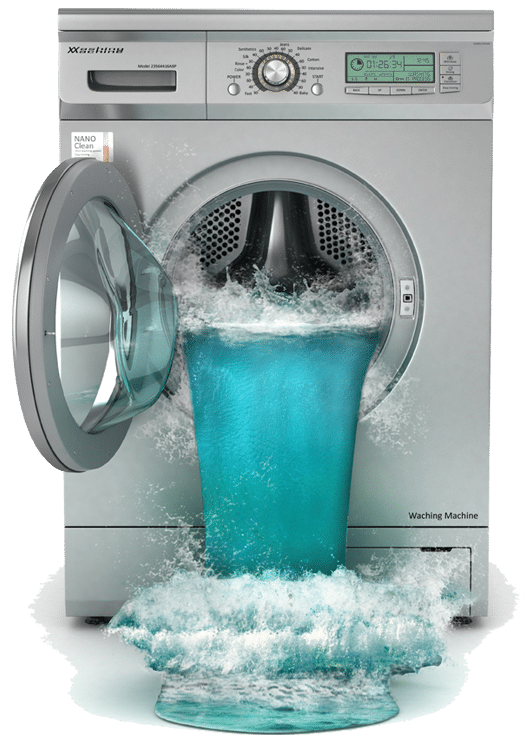 It is the second most common reason for filing an insurance claim, and annual losses due to water damage are close to $3 billion. Nearly 40 percent of homeowners will have to file a water damage claim at some point during their lives. There are a number of different causes that can lead to water damage. For example, a heavy rainstorm can cause flooding in your area, leading to a basement with several inches of water in it. Various plumbing problems can also cause water damage, such as a clogged toilet or broken pipe. If you have an older water heater, it can start to leak, causing a flood in your home. 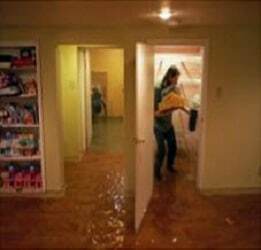 When you discover flooding or water damage in your home, there are certain steps that you need to take right away. If the water is coming from your plumbing or water heater, shut the water supply to your home off right away. This will prevent any more water from entering your home. 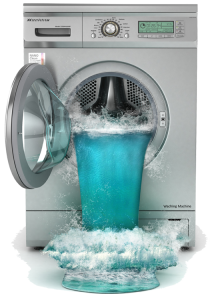 You can check out our water damage services here. Try to move as many of your possessions as you can to high ground where they will be safe from the water. Focus on valuable or irreplaceable items first, such as personal documents, family heirlooms, and electronic equipment. The sooner that you can get these away from the water, the less likely they are to get damaged. Never use electronic equipment when your home has been flooded. Water is an excellent conductor of electricity, so using electronics puts you at risk. Your wiring may also have been damaged by the flood. Have an electrician inspect it and make any needed repairs before you plug anything back in. Be sure to file a claim with your insurance company as soon as possible. The sooner that you get the process started, the sooner you can receive your funds. However, you need to know what is covered by your homeowner’s insurance. Some insurance policies may not cover flooding or other types of water damage. If yours does not, you may want to purchase additional coverage to provide more protection. Contact an experienced water damage restoration company right away so that they can start cleaning up the damage as quickly as possible. This way, you can keep the damage to a minimum. Especially with extensive flooding, you are going to need professional assistance. Specialized equipment is required to eliminate the moisture from your home. Mold can start to grow within 24 hours of a flood, so you need to get your home dried out as quickly as you can. Mold spores can cause many different health problems, especially for children or older adults. If you do not get your home dried out quickly, mold can find a foothold behind your walls or underneath your floorboards. You may not even know it is there until it is too late. 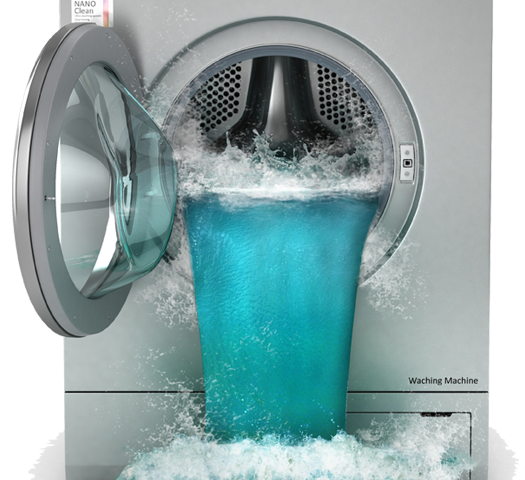 Water damage is a very serious problem that needs to be dealt with right away. Do not try to clean up the flood on your own. Instead, contact an experienced water damage restoration company for assistance. They will be able to provide the expertise that you need to restore your home to a livable condition.